There are several reasons why you should avoid free web hosting services. First, however, let’s consider the difference between web hosting and blog hosting. There is a significant difference between free web hosting and free blog hosting since, although you would need web hosting (free or paid) to host your own blog, you do not require this for free blogs. The two major examples of free blogs are Blogger’s Blogspot (Google) and the WordPress free blogging service accessed from WordPress.com; there is another version of WordPress that can be downloaded from wordpress.org that is not free in that it is hosted on your own web space. Both the Blogger Blogspot and the WP.com version of WordPress are free to use but, like most free blogging systems, offer limited capacity for plugins and customization options. Nevertheless they offer an excellent blogging service for those running a personal or hobby blog. They cannot be criticized for the service they offer – but they are not for professional bloggers. Web hosting is different: you can run a blog from your own website, including a WordPress blog. Although WordPress offer free blogging from its own site, you can also use it as free publishing platform: you can run a WordPress blog from your own website or web space. Sure, the content management system (CMS) is free to use, but the blog itself is not free, in that you own the web space containing it. You have full control over the look and feel of your blog, and also the content you create. Nevertheless, that apart, we are not discussing free blogging services here, but free web hosting services. The two are different as has already been stated. 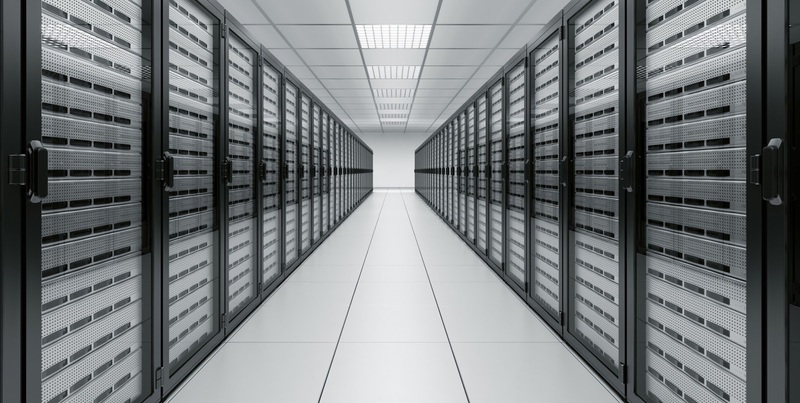 Here are some reasons to avoid free web hosting services. A provider of any free service, not only CMS services, can close that service down any time they choose to. They will likely let you know in advance, but that doesn’t really help you. In some cases you might not even have time to redirect the backlinks to your website – you could effectively lose your entire linking campaign. That reason alone should be enough to discourage you from using free web hosting. You pay nothing, so you have no rights! There is no such thing as a free lunch, and you often have a price to pay for free web hosting. That will often be paid in the form of advertising on your website. Free hosting will place their ads anywhere they want to, and not only does this compromise your entire site, but could restrict the placement of your own ads. Irrelevant adverts can harm your website by driving away traffic. Excessive advertising will be punished by Google. 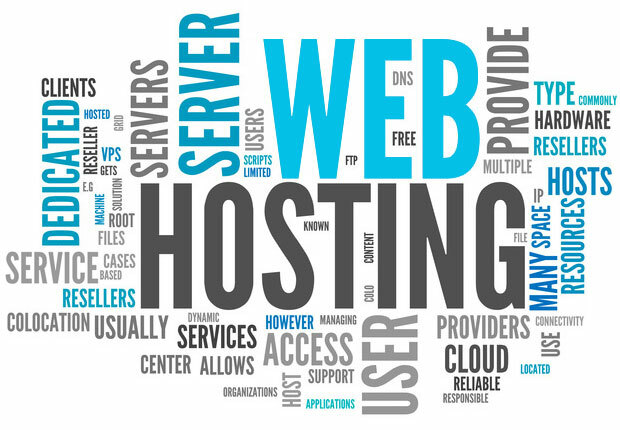 A free web hosting service will likely also have an optional paid service on offer. Guess who gets the lion’s share of bandwidth? Once you have uploaded or downloaded a few files you may find your allocation has been reached. You will then have to wait until next month to use your website. In fact, it’s not ‘your’ website at all. It’s only your content. The same is true of file storage space. Not only will that be extremely limited, but if you read the Terms and Conditions, you might find that the hosting company can delete your content if it wishes to do so, and in fact might also own it. So perhaps it’s not even your content! A free web host might not enable you to design your website as you want it. It may be run using templates. Sure, you can select your own template, but in many cases, you will not be able to make any changes to the templates provide. They may already be loaded with Adsense blocks using the providers account details, and you might not have access to an HTML editor. Free web hosting services will not offer free support. Some, like Microsoft, might charge a fortune for support, while others might not offer it at all. Some people purchase reseller hosting and have no idea how to offer support to their clients who have problems. Your option is to pay for it or just leave. Their option is not to offer services that can cause problems, such as MySQL databases, PHP and Perl scripts and email addresses. So your ‘Free’ web hosting is certainly free, but also severely restricted in how you can use your website or blog. You can be practically certain that free web hosting providers will not be spending a lot of their cash on security services. If you are unable to modify your web space to include SSL, anti-spam and anti-hacking software, then your website will be wide open to spammers and hackers. Your site or your blog will be insecure, and you will be unable to sell anything or accept payments because of this. You might also be held responsible if your visitors lose out through a lack of security on your website or blog. Talking of spamming, spammers tend to spend as little money as possible on their activities. Free web hosting therefore, attracts spammers like a magnet. If you are using a web host that is associated with spammers and spam sites, then Google might never list it and you will be lucky to get any visitors at all. While you are in control of a BlogSpot blog, you do not own it as such. According to the Terms and Conditions a change of ownership of your blog is not permitted. You may see Blogger blogs on sale, but it is illegal and if you are caught selling your blog, Google can permanently ban you from using the service. If a parallel can be drawn with Google’s Adsense program, anybody breaching the Adsense Terms of Service is banned for life. If you are using a free web hosting service, carefully read the Terms and Conditions and make sure you are permitted to change ownership of your blog – or even of its content.